GPSC Result of the Interview Out | Law officer (Advt. No. 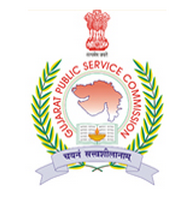 43/2015-16) : Gujarat Public Service Commission (GPSC) has published Result of the Interview, Advt. No. 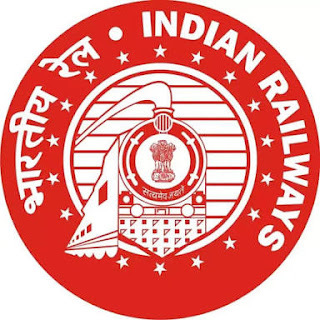 43/2015-16 - Law officer under the Comissionerate of Food and Drugs Control Administration, Class-2, More information please read below mention details carefully.